Without knowing it, we cant focus on the root of the problem. By not focusing, we cant give 100% effort to alleviate it. Medicine is often only treating the symptoms, not the root cause. Probiotics provides good bacteria to help with digestive system as well as immune system (remember that 70-80% of immune system comes from digestive system). Enzymes helps to digest nutrients to be absorbed by body to fight pathogens. Many times, our body has difficulty digesting (especially proteins) and hence allergy might happen. This bit should be very clear. I have to emphasize that emotions play very important roles in healing. Have u ever experience the warm soothing feeling when someone cares for you when you’re sick? A touch on forehead, a soothing voice, or just cover your love ones with blanket when they are resting. If you yourself have good feeling over it, children will feel it too. They are sensitive bunch and can pick up positive vibes from that. Aha, here’s the tricky part. 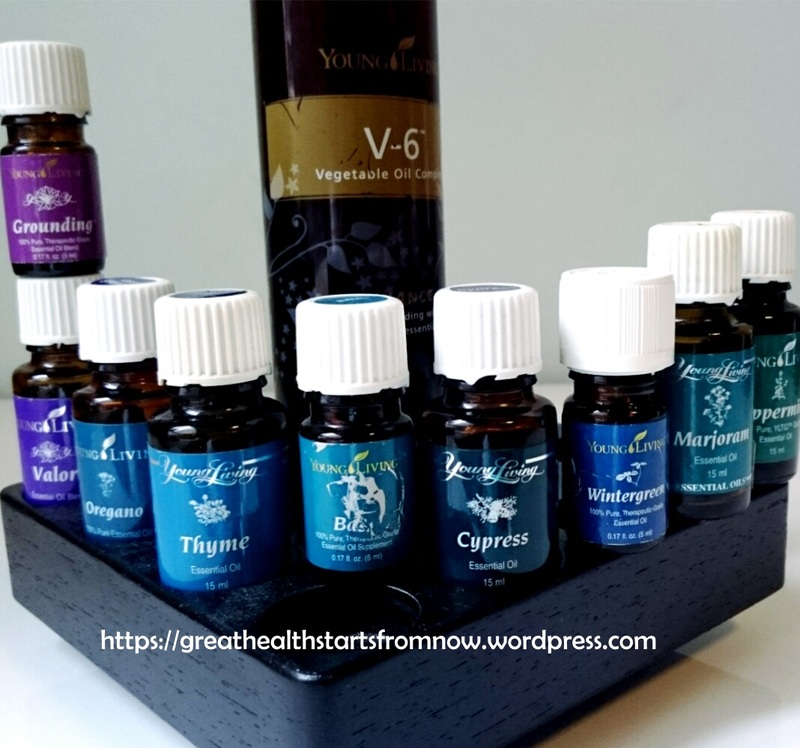 Are essential oils replacing medicines? NO! We want to advocate living above the lines. essential oils are to support our normal body function. I myself also worried when my girl had that few days back. It just happened early morning 6 am when I touched her forehead and realized it’s a tad warm. I took thermometer and it read 37.1 C. “Ah, just slightly warm”, I thought. But I never realize that the thermometer gave wrong reading until 12 hours later! Oh, to those wondering what’s the cause, I am not sure other than she complained around her ears were hurting her. so I started from there. Listen to your kid(s) and Observe. whatever it is, I am glad she’s back to her normal self. Kalo utk ningxia red apakah pemakaiannya ketika imun sedang turun saja, kalo badan sudah sehat apa masih perlu minum ningxia red? Den. . Nanya donks… why the M-bomb and others have to pre made 24 hours before?